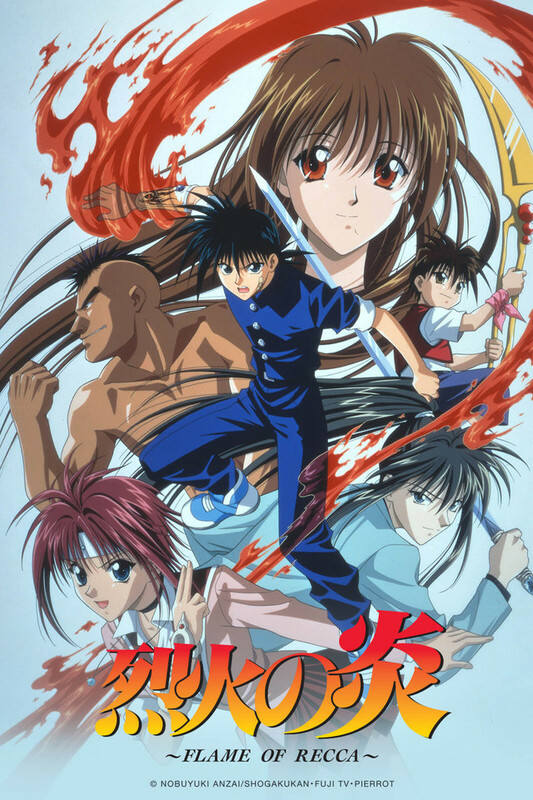 A ninja must serve a lord, and Recca Hanabishi has sworn to serve the person who can defeat him in battle. But despite his martial prowess, penchant for traps, and his family's fireworks, his battles amount to little more than schoolyard brawls. Ninjas died out long ago, and though he's always felt a connection, it's all just pretend. Or is it? When a mysterious woman confronts him and tells him he's the last survivor of an ancient clan of ninja­­the chosen one born with the power to control fire­­his whole world is turned around. A battle ensues, and he finds out just how true her claims might be when he summons flames from his hands. How much does she know, and what does she want with Recca? Is he really the last surviving member of the Hokage? And what about Yanagi, the girl with the power to heal any wound? Might she be the princess Recca longs to serve?